We featured Gerald Santos back in June 2008. Here’s another video from the said Filipino singer entitled Hanggang. 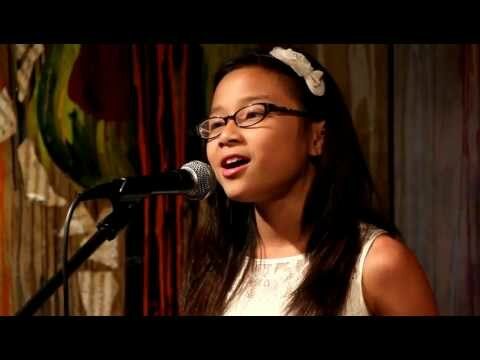 Dominique Dy is a 10 year old Filipino-American. She was chosen in the Top 20 YouTube Video finalists for NBC’s hit TV show, America’s Got Talent (AGT). You are currently browsing the Philippine Music weblog archives for September, 2012.